Go behind the headlines: From the economy and healthcare to politics and the environment - and so much more - On Point talks with newsmakers and real people about the issues that matter most. On Point is produced by WBUR for NPR. 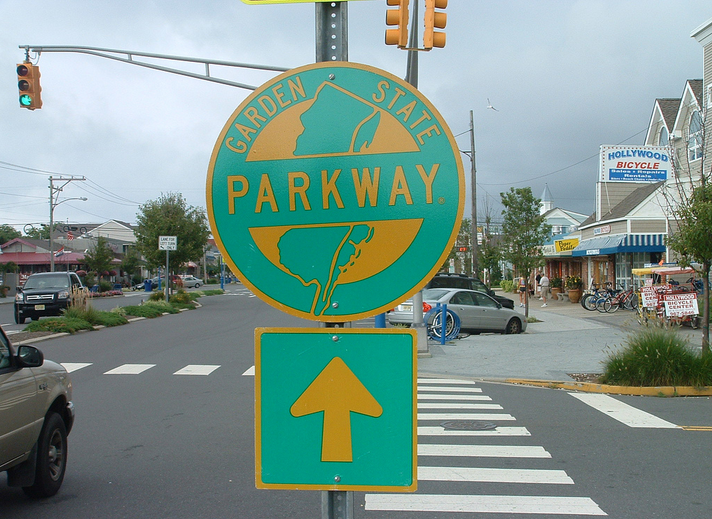 Interchange 88 on the southbound side of the Garden State Parkway in Lakewood will close permanently at 7 p.m. Monday, New Jersey Turnpike Authority officials announced in a release. The closure is related to improvements being made to the connections between the Parkway and local roads at Interchanges 88 and 89, according to the release. Southbound drivers heading to Route 70 will exit at Interchange 89 and proceed over a newly constructed service road. Drivers will pay a toll at Interchange 89, but the change will not affect the amount of the toll paid. Signs on the southbound Parkway will direct drivers to use Interchange 89 to access Route 70. The work to close the interchange will begin Monday evening and conclude before the Tuesday morning rush hour. Detours will direct motorist to Route 70 while the work is in progress.